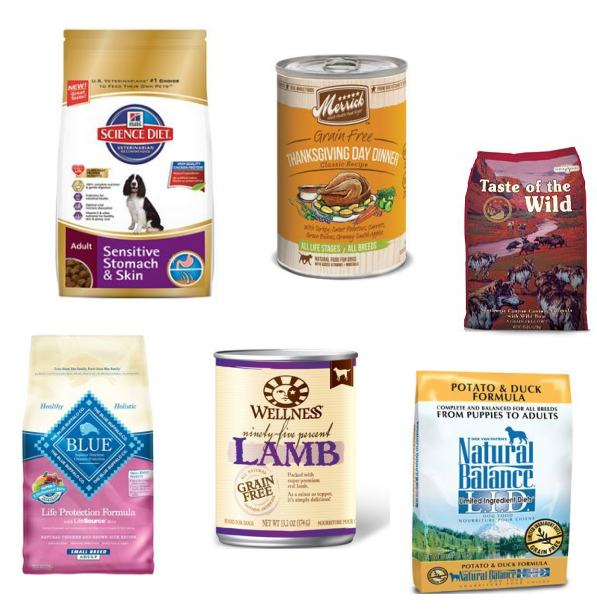 Premium pet foods can be pricey, so we are always on the lookout for a deal to help you save money on food for your dog or cat. 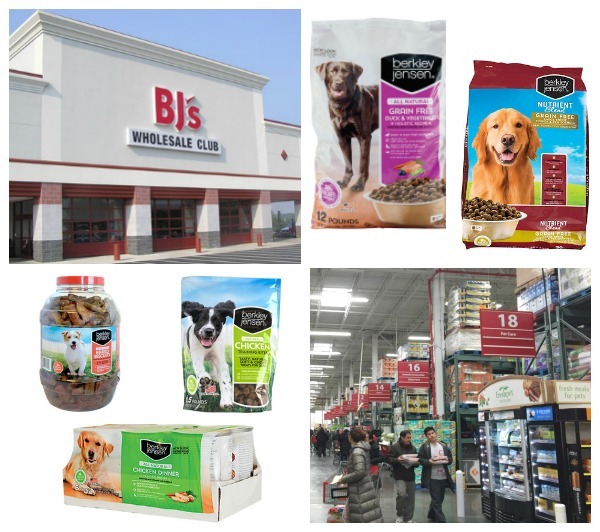 Today we’ve spotted some super savings on popular pet food brands including Natural Balance, Blue Buffalo, Hill’s Science Diet, Wellness, Taste of the Wild and more! 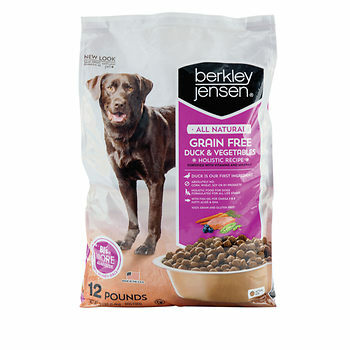 Use the PetFoodDirect.com promo code WIN25 to take an EXTRA 25% OFF everything, including their already discounted prices on premium pet foods and treats for dogs and cats! 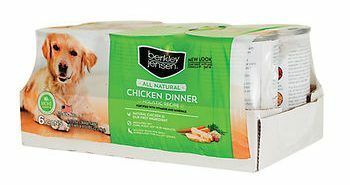 Hurry because the promotion ends at midnight, so head on over HERE to get started shopping and saving for your fur kids! 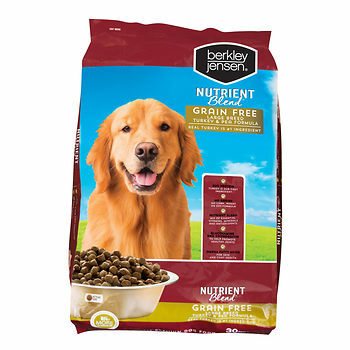 Feeding your pets well can be expensive, especially when you only want the best for them. 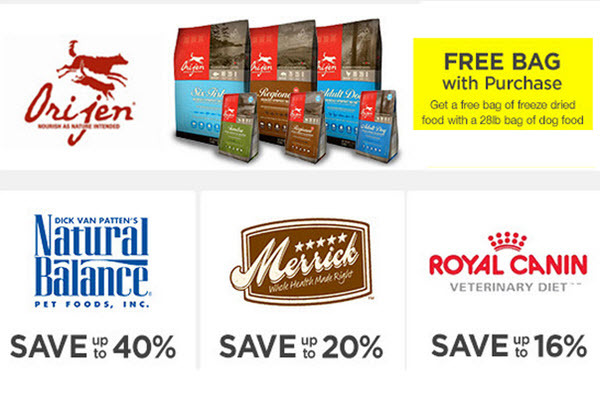 Right now you can save BIG on some premium, natural and organic brands of dog food and cat food, as well as other pet supplies, by taking advantage of the current sales, deals and promo codes over at PetFoodDirect.com! 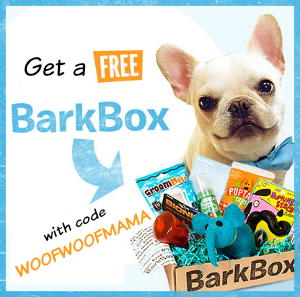 2014 Update: PawPox is no longer available but your dog will LOVE BarkBox Mystery Box for dogs! Click HERE to learn more and get 10% OFF plus FREE Shipping! 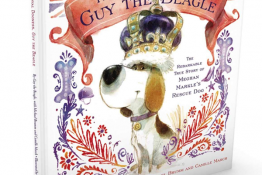 Got a pampered Diva Dog or just like to experiment and try out fabulous new products for your pooch? 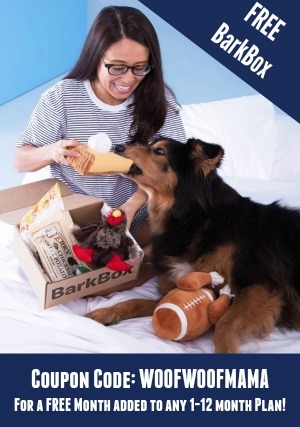 You’ll want to try PawBox, the discovery box for dogs! 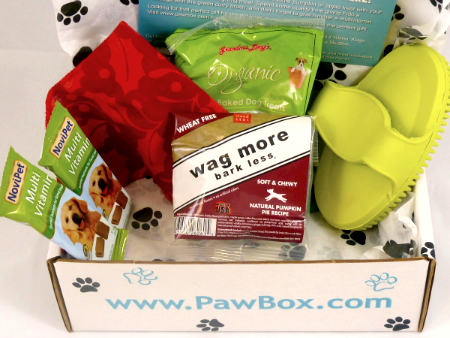 Every month PawBox members receive a luxurious box filled with premium pet products. 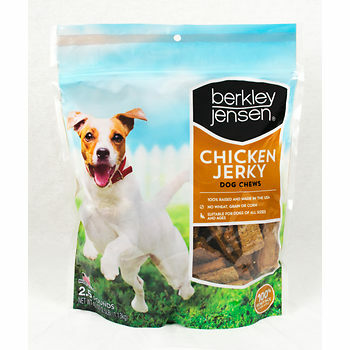 Each box delivers exciting products that even the pickiest pets and parents are sure to love! 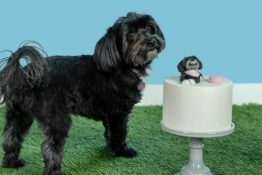 What makes PawBox unique is that they specialize in picking the best premium, trial-size food, treats, grooming products and toys. 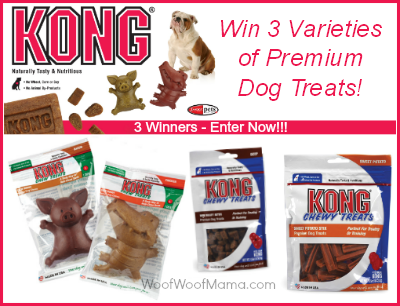 You get 4-5 trial products per month and usually 1-2 of each product depending on its size, so you and your dog can experiment and decide what you like! It’s a great way to try LOTS of different stuff without a huge commitment or expense…plus, we think it makes a really fun gift! The curators over at PawBox are just as selective as WE were running the show. 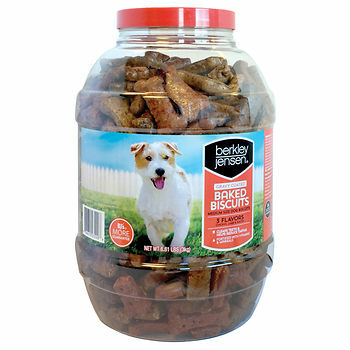 Every hand-selected product that goes into PawBox is top-notch and premium quality. 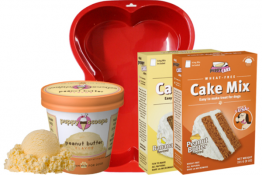 The treats and foods are almost always organic and human-grade, and each PawBox comes with a specially designed postcard detailing every item in the box, plus tips and info on their use. 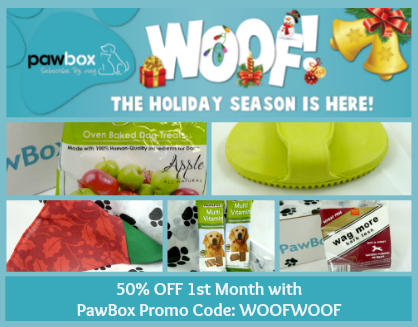 This month’s PawBox is a festive Holiday Edition and includes great Natural Dog Treats, a Green Curry Massage Brush, plus a Holiday-Themed Bandana, sized for the dog that the box is going to. Be sure to order by December 14 for delivery in time for Christmas…or choose a Gift Certificate which can be delivered to the lucky recipient anytime!